Amazing opportunity to own a 2 bedroom, 2 bath, Windsor Gardens condo! 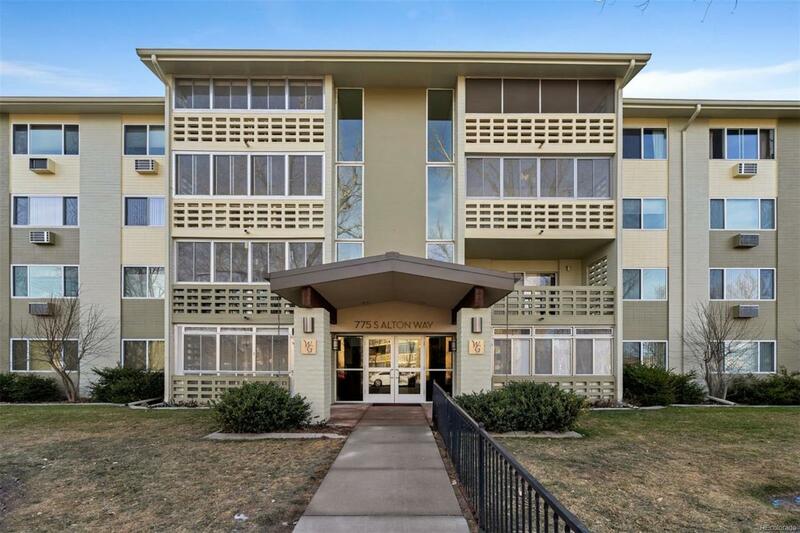 Make this spacious condo within Denver's largest active adult community your own. Lots of storage with 2 walk-in closets, enclosed balcony, bonus storage unit on the same floor, and a one car garage. All appliances are included! HOA includes 9 hole par 3 golf course, clubhouse with indoor & outdoor pool, hot tub, sauna, planned community activities & much more!